Let me tell you the secret for organizing an event that exceed all your expectations without effort and without losing your precious time. 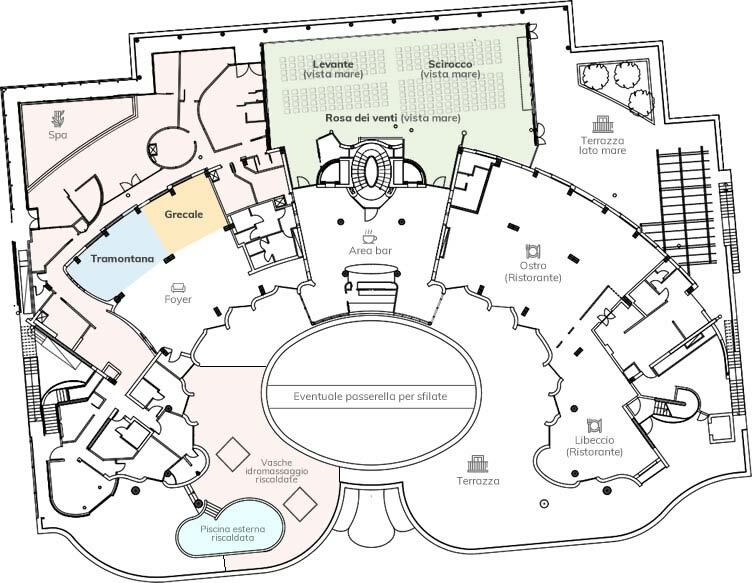 If you need to organise an event in Rimini, Savoia Hotel is the only hotel with a congress centre that allows you to manage all the logistics in a single structure, saving you time and money. 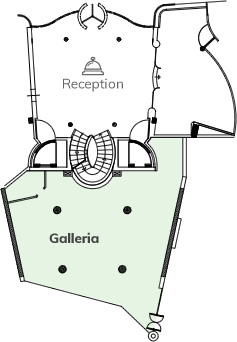 Click on the map and SEE the images of the meeting rooms. The only meeting room for up to 350 people that will give your event the exclusivity that only our beautiful sea view can offer. 11 meeting rooms spread over 2 floors and equipped with the most modern technologies. Spacious Foyer where to showcase the sponsors of the Congress. Do you need additional rooms to manage the subgroups? No problem. We can equip our Deluxe Rooms (28 sqm.) for working groups of 10/12 people. 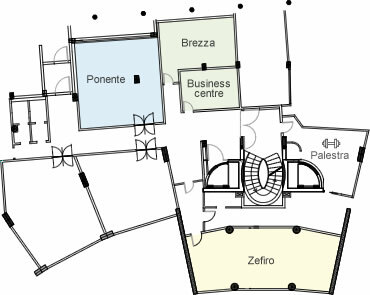 Check the map of our congress centre and understand the simplicity of managing all the activities at Savoia Hotel, avoiding wasting time. 110 large and spacious rooms (90% of them with sea view). If you need additional rooms, our staff will book them for you, providing a turnkey service to present your clients. Organizing an event is a set of many problems to be solved. 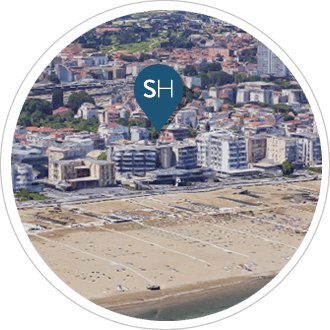 At Savoia Hotel you will find a staff of people that will follow you step by step, dynamically suggesting solutions and alternatives to all the requests that you receive along the path. A garage with 90 parking spaces that will allow your guests to quickly park and then reach the hall or the room directly through the elevator. A gourmet catering by Amorimini, that will allow your guests to try dishes prepared with the best local products. Homemade piadina and pasta as it was in old times. Lunch is served in 40 minutes to stay within congress times. Fast, efficient and most important of all tasty. All served in Sala Ostro. An exclusive Spa of 500 sqm. with a sea view pool heated at 34 °C (93,2 °F), sauna, Turkish bath and relax area with sea view. Everything included in the price of your room. Everything went in the best of ways and this is certainly also thanks to you because you were one of the added values of this event. People who had already come other times have said that this was the most successful Waldorf Italy and a colleague of yours, hotelier in Venice, said that he has very much appreciated the service because it is not easy to find staff prepared and friendly as yours. For my side I have greatly appreciated the team work, the ability to cope with any unexpected situation with a smile, the passion that you put in your work, the ability that you have to make the client feel spoiled. I knew to be in good hands and the facts have confirmed it. The Board of Directors thanks you for your professionalism and for the competence put on the field, and for the presence always discreet that has accompanied the conference. "How to organize a successful business convention"